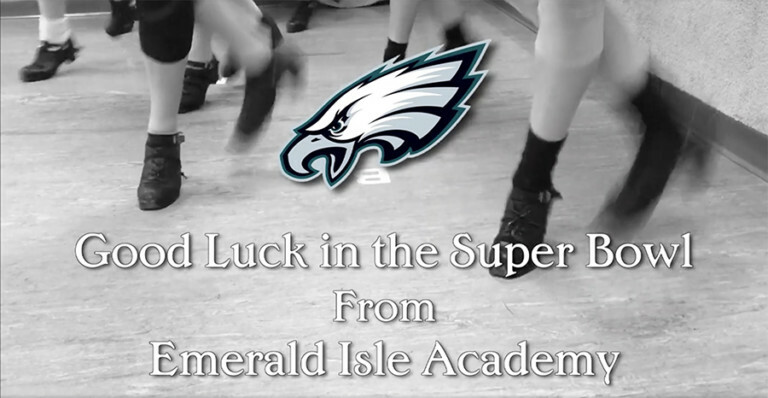 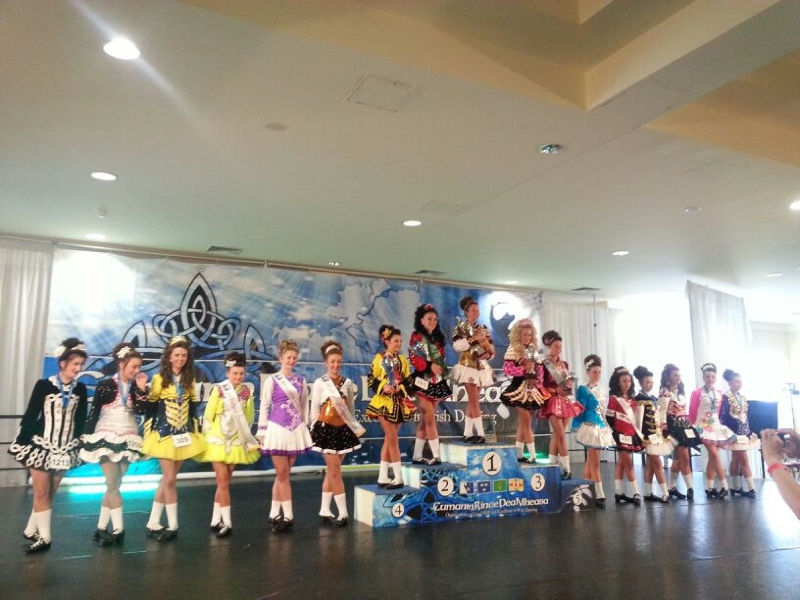 Congratulations Maiti, Miranda and Kacie at All Irelands! 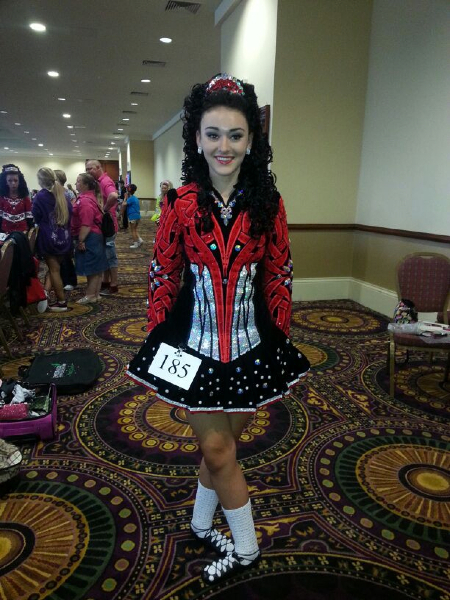 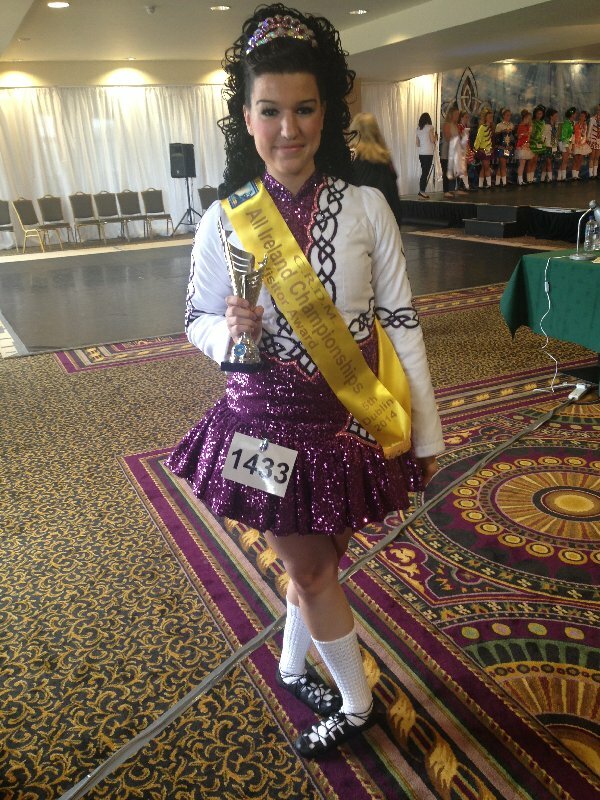 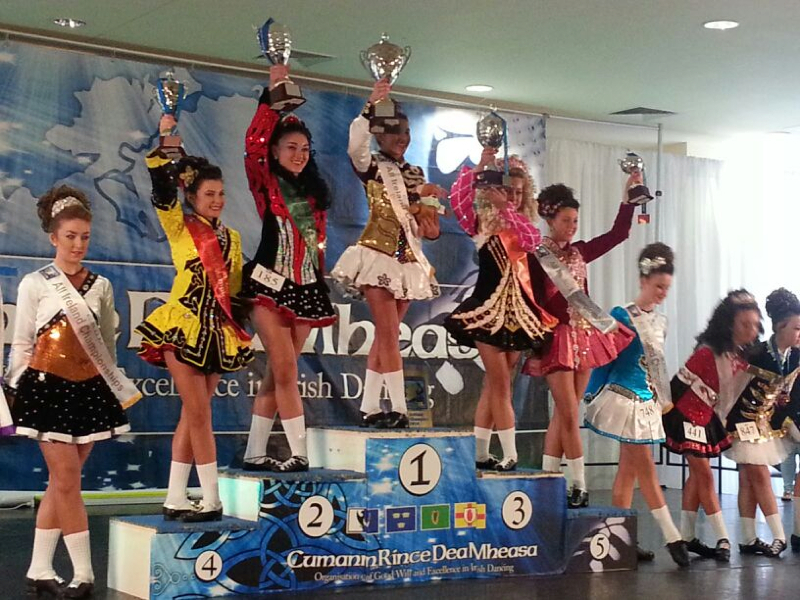 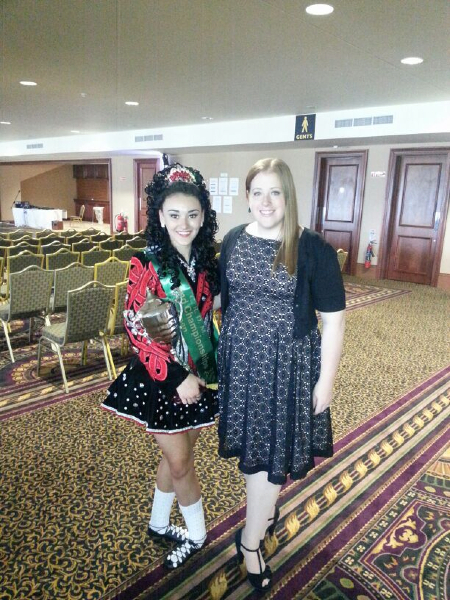 Congratulations to Maiti for placing 2nd in the Open Championships at the CRDM All-Irelands in Dublin, Ireland! 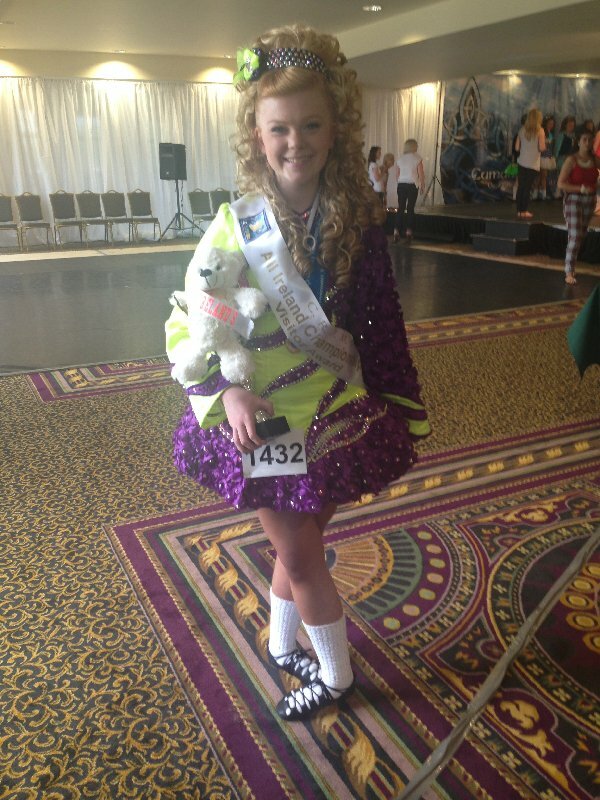 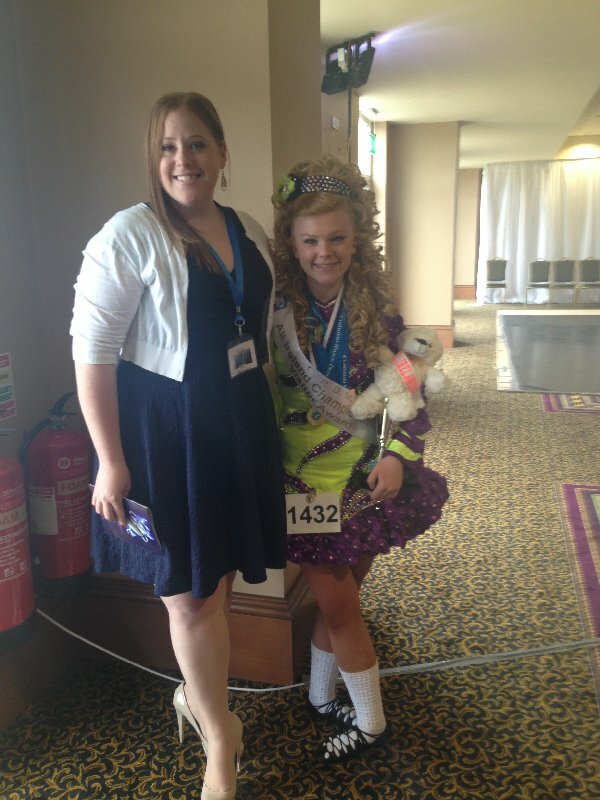 Also, well done to Miranda for becoming a first place All Ireland Champion in the Preliminary Championship. 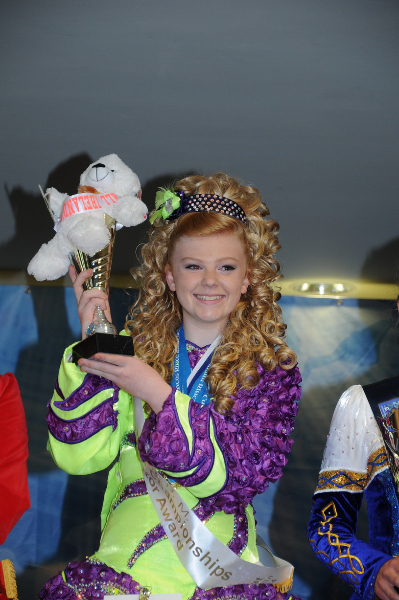 She placed first in multiple solo dances in addition to her championship win as well. 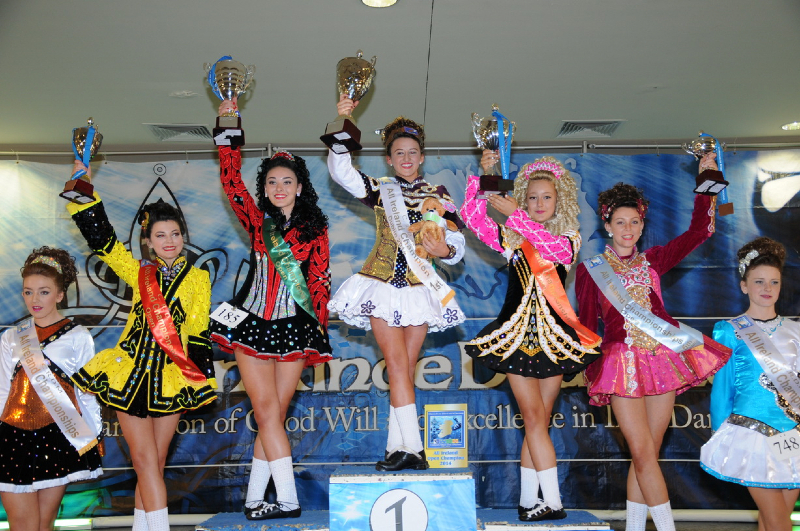 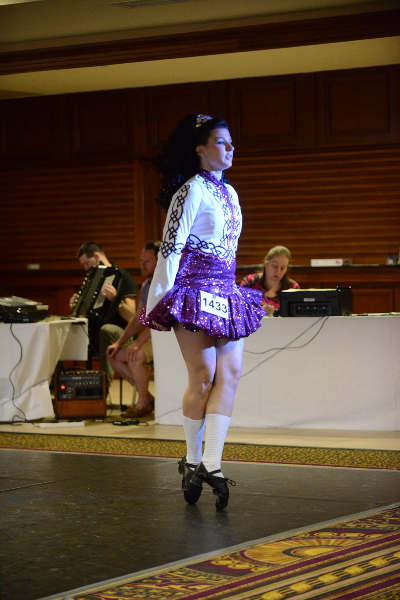 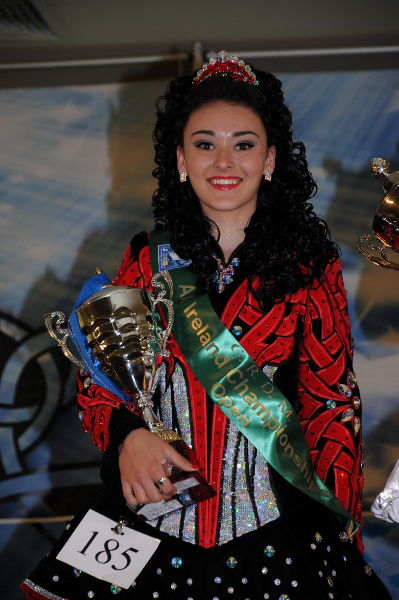 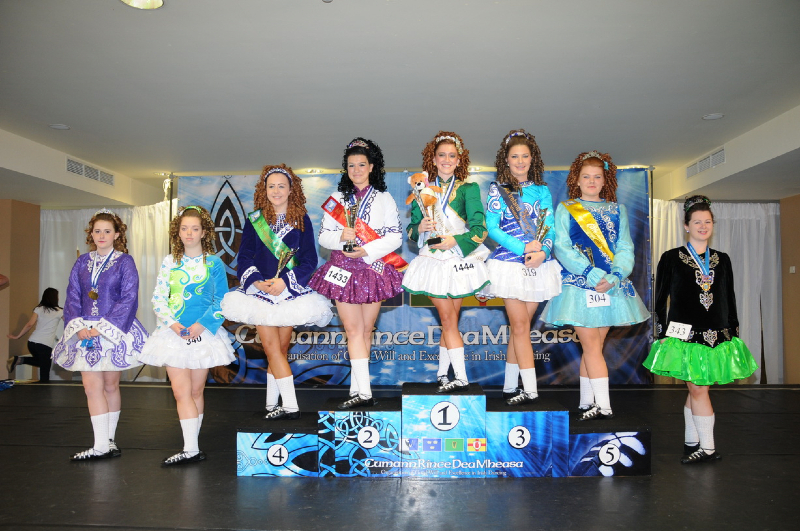 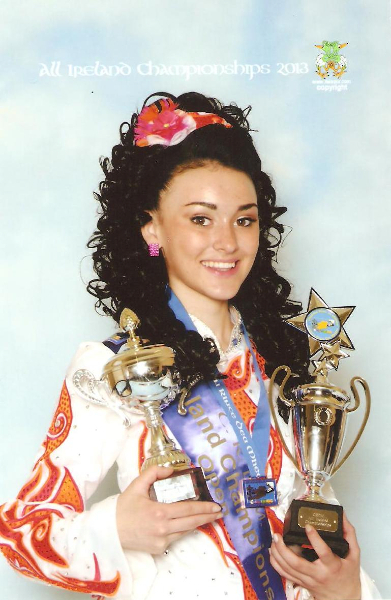 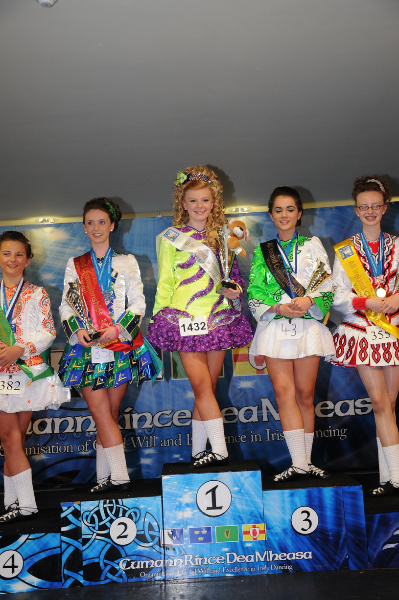 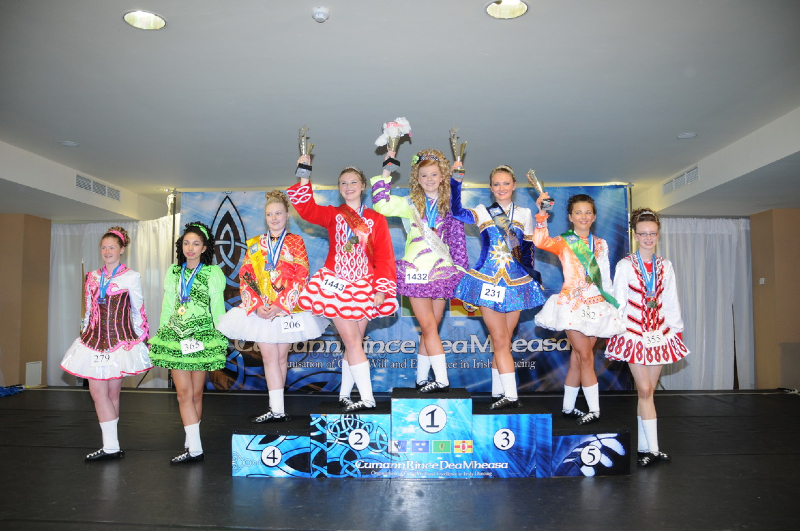 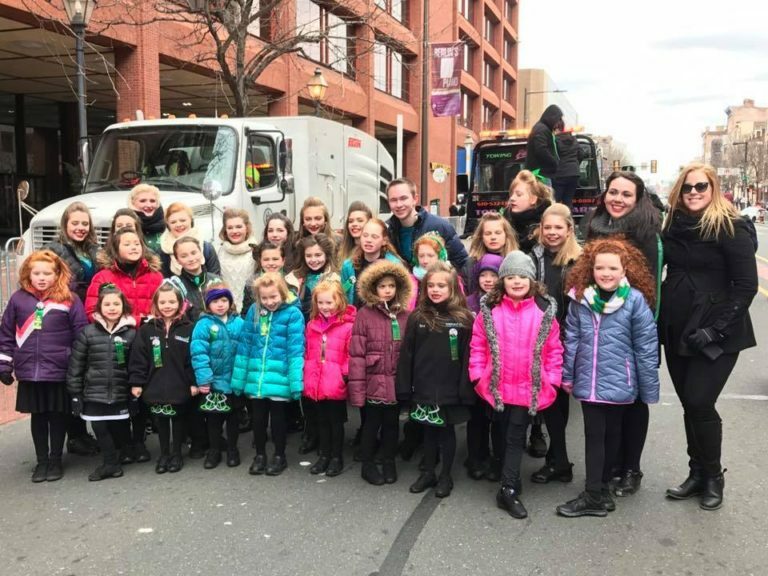 Miranda is the second American to win this title at the CRDM All Irelands, with Maiti being the first to earn the title last year in the same competition and age group. 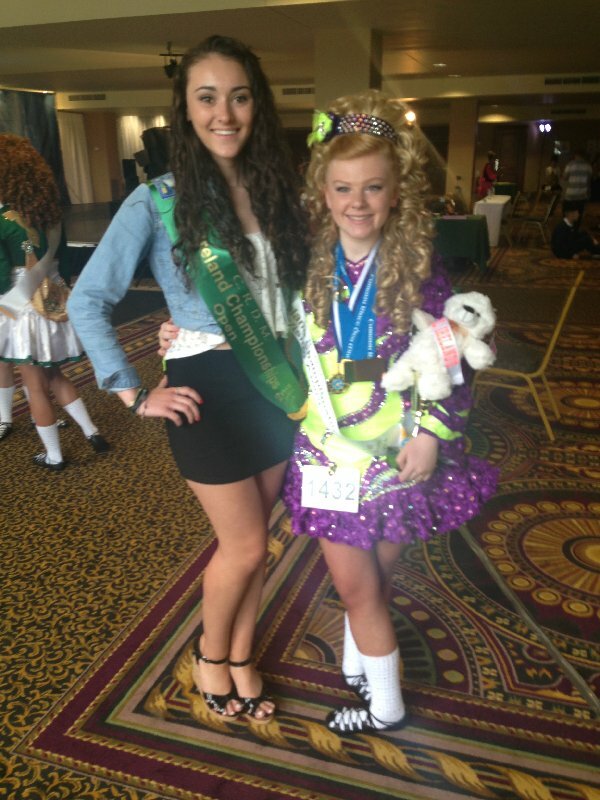 So Emerald Isle has won the same Championship event two years in a row! 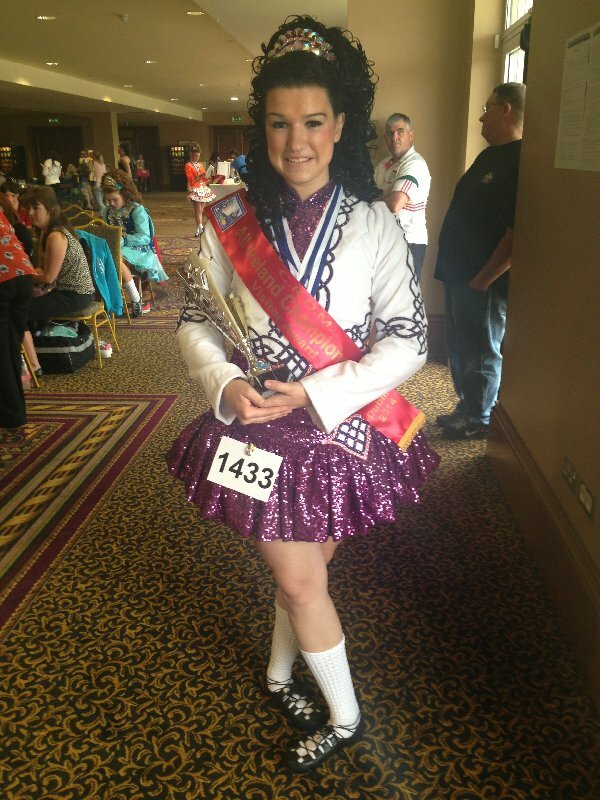 And congratulations to Kacie for placing 2nd overall in her intermediate award event and also earning 5th place in the preliminary championship!